Now that the temperature has changed, I have been looking for warm, flavorful, foods to serve for dinner. What better dish than macaroni and cheese? 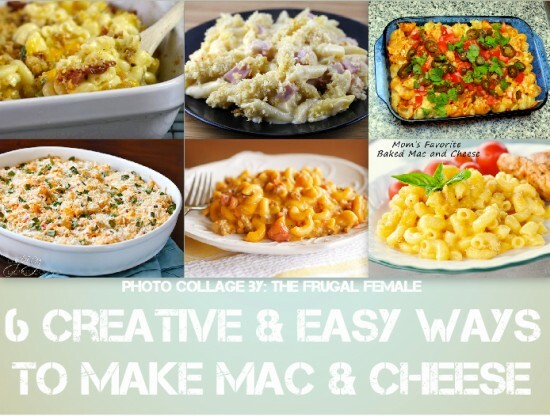 The great thing about macaroni and cheese is that it can be served as the main course or as a side dish. I have compiled a list of recipes that use a variety of ingredients that bring a little twist to the original version you are used to.